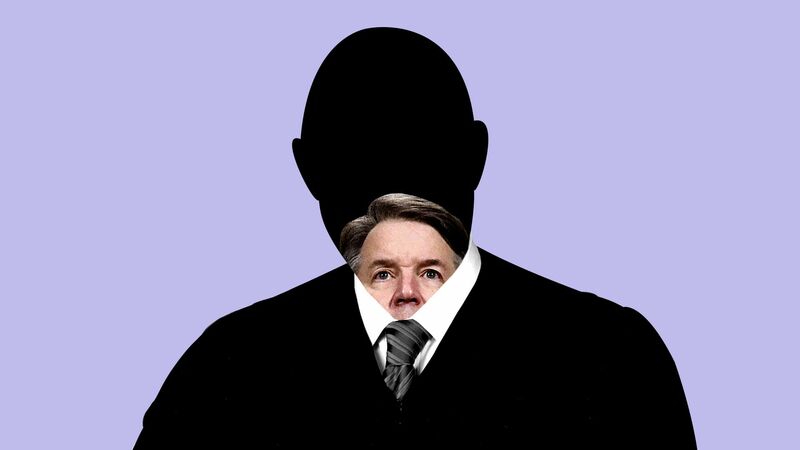 Brett Kavanaugh appears likely to be confirmed to the Supreme Court within the next day or two. Driving the news: Sens. Susan Collins, Jeff Flake and Joe Manchin will vote "yes," while Lisa Murkowski is a "no." That puts Kavanaugh at 51 expected votes. "I listened carefully to Christine Blasey Ford's testimony before the Judiciary Committee. I found her testimony to be sincere, painful, and compelling. I believe that she is a survivor of a sexual assault and that this trauma has upended her life. Nevertheless, the four witnesses she named could not corroborate any of the events of that evening gathering where she says the assault occurred." "The facts presented do not mean that Professor Ford was not sexually assaulted that night or at some other time, but they do lead me to conclude that the allegations failed to meet the more likely than not standard." "My fervent hope is that Brett Kavanaugh will work to lessen the divisions in the Supreme Court so that we have far fewer 5-4 decisions and so that public confidence in our judiciary and our highest court is restored." The bottom line: This is the second time in three decades that a woman's public accusation of sexual misconduct failed to derail a man's nomination to the Supreme Court. 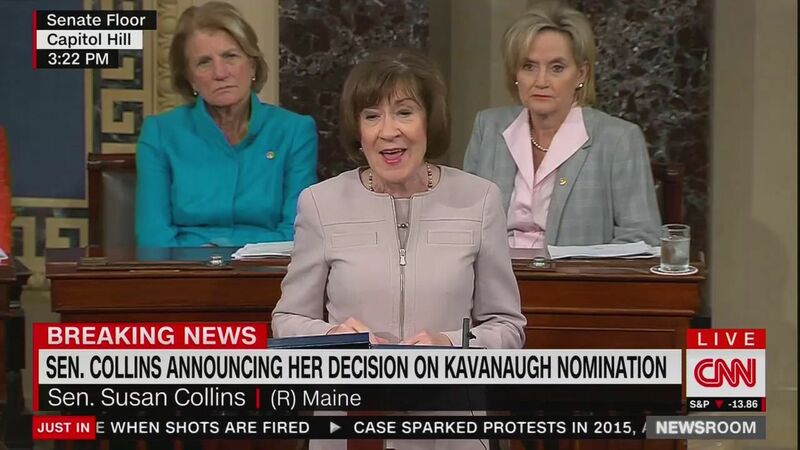 Sen. Susan Collins speaking on the Senate floor, flanked by Sens. Shelley Moore Capito (L) and Cindy Hyde-Smith (R). The U.S. economy added 134,000 jobs in September, fewer than the 185,000 economists were expecting, but the unemployment rate ticked down to 3.7%, the lowest level since 1969. Wages rose 2.8% from a year earlier. Go deeper. Chicago police officer Jason Van Dyke has been found guilty of second degree murder in the shooting of Chicago teenager Laquan McDonald. Go deeper. Top Facebook executive Joel Kaplan made an emotional appearance at a companywide town hall today, and admitted that he should have consulted his superiors before attending last week's Brett Kavanaugh hearing. Go deeper. Saudi Crown Prince Mohammed bin Salman said delayed IPO plans for state oil giant Aramco will go forward in late 2020 or early 2021. Go deeper. Scooter rental company Bird is expanding to Latin America, with scooters now available in certain neighborhoods in Mexico City, and plans to expand to Brazil soon. Go deeper.